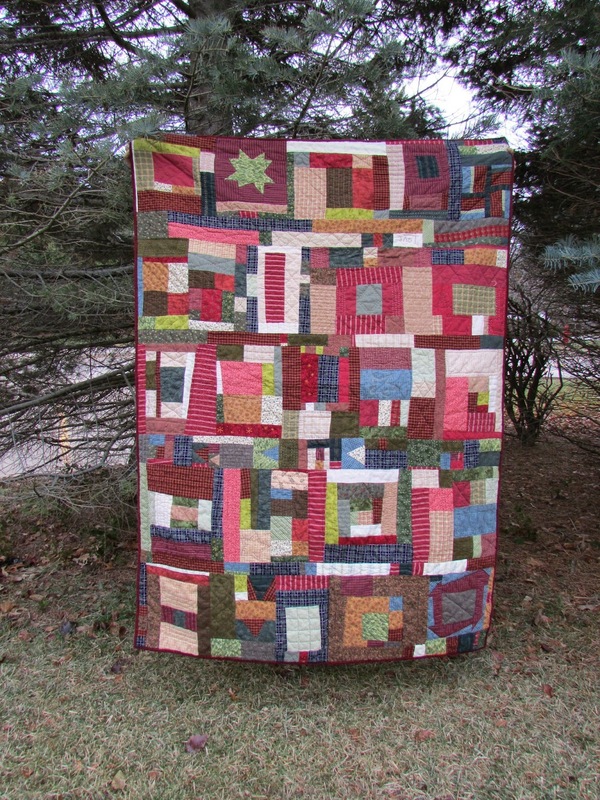 The quilt is fabulous! 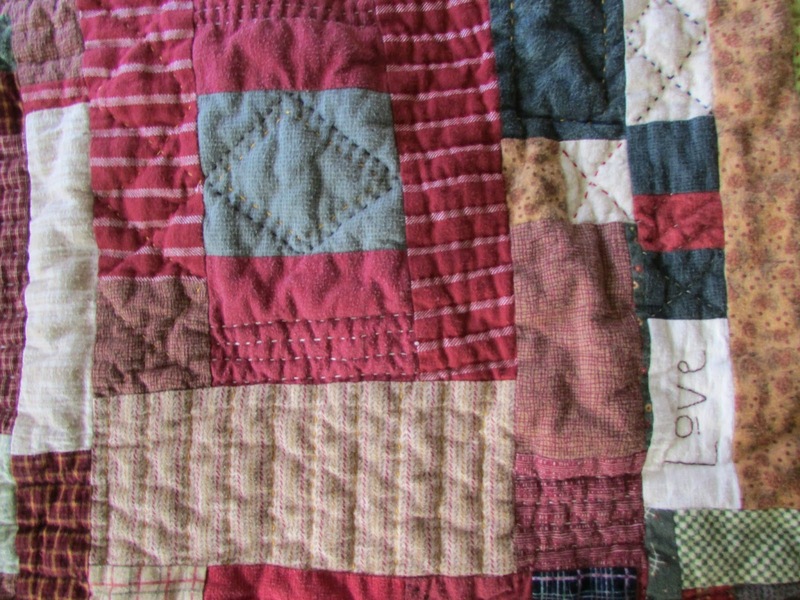 Your hand quilting is wonderful and I'm glad you decided to leave those stitches alone - it's part of the story of the quilt :) Beautifully done! What a great story! 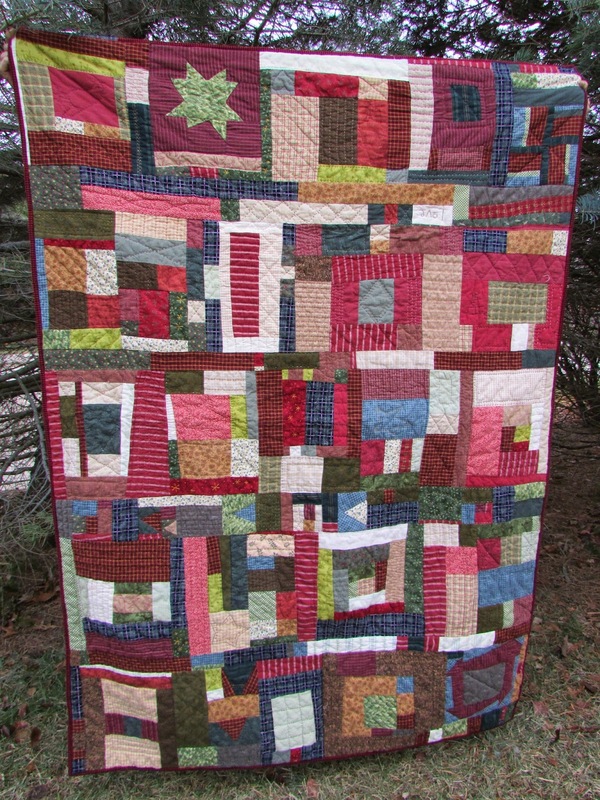 I love how you pieced this top, and the hand quilting. I have the same problem with thimbles! 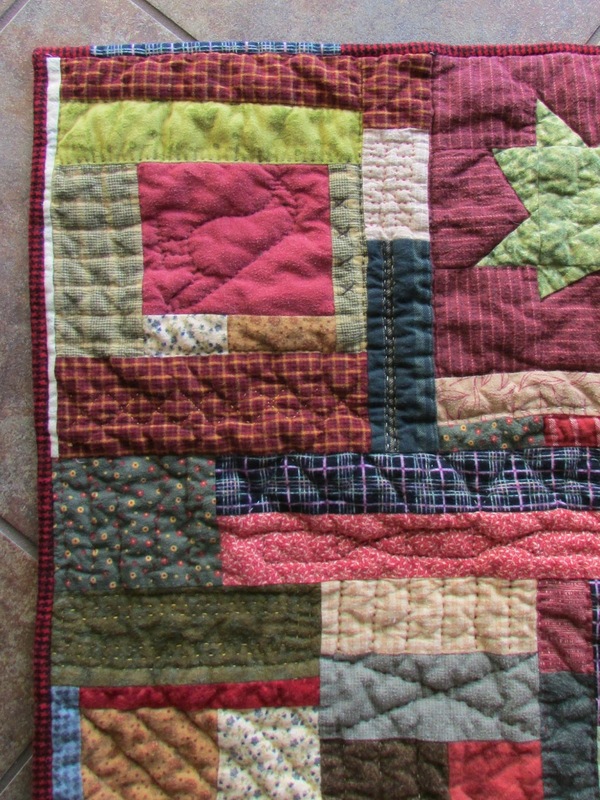 It's not too bad when I quilt, but my fingers do get very sore while I'm hand stitching my binding. Oh your Grandma story is hilarious! She sounds like a real trick. Did Grandpa ever find out she did this? 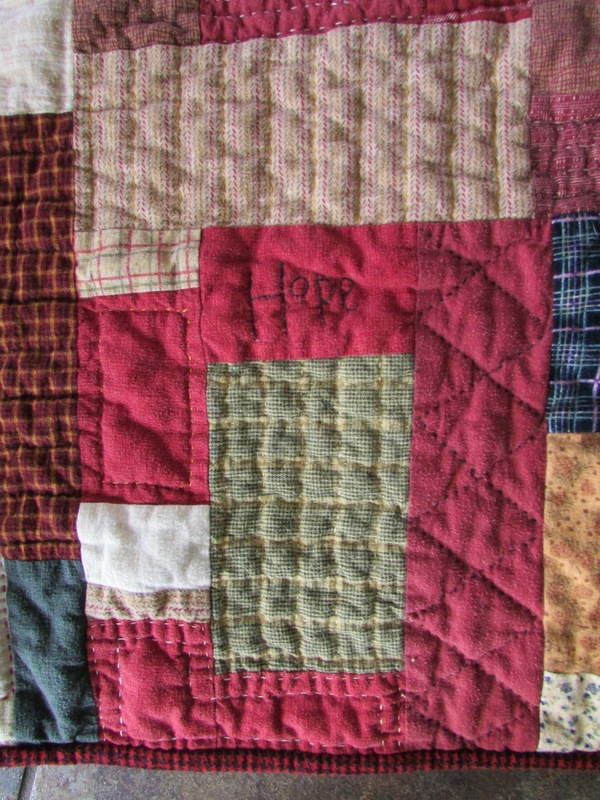 I love making flannel quilts. 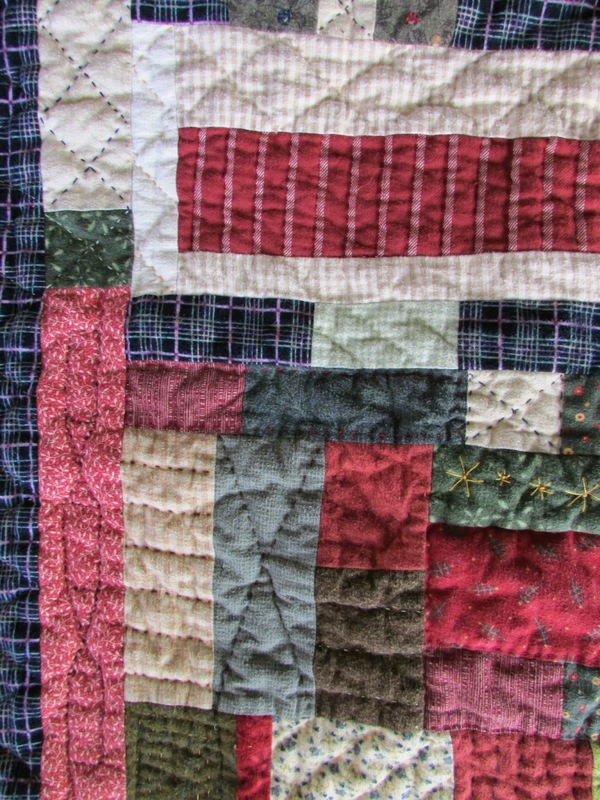 It is so nice to sew with. You rock, Jill. 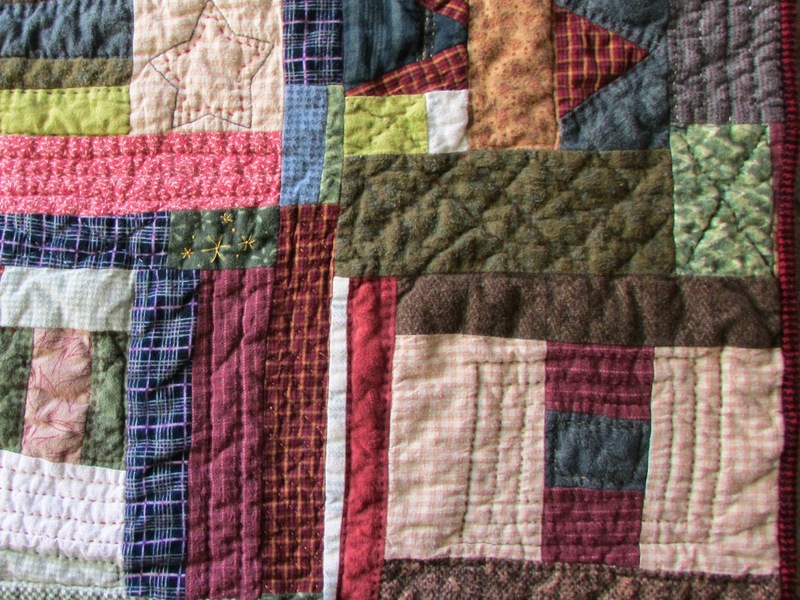 Your quilt rocks. Your grandma is a hoot and rocks, to boot.